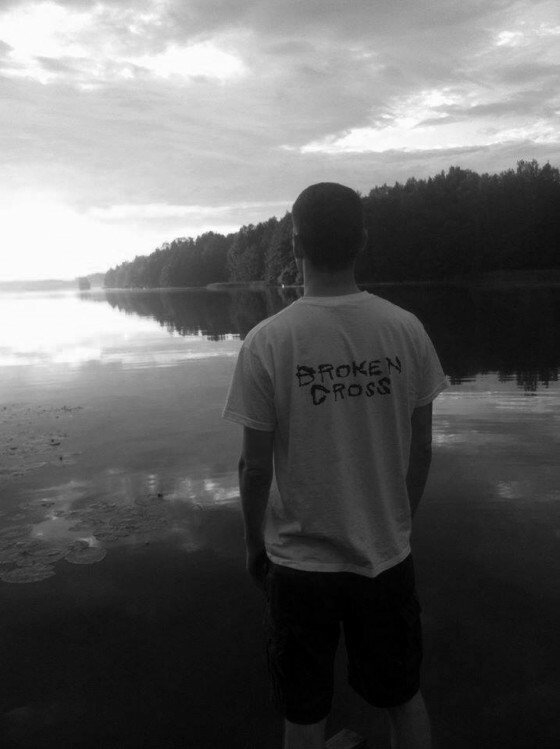 Following its initial 12” vinyl and Bandcamp release in May, Through Light To Night, the debut LP by Swedish solo outfit BROKEN CROSS, is also now available on a wide variety of digital platforms, with a cassette version pending release in the coming days. Through Light To Night delivers ten anthems for the end-of-times, the unhinged vibe of BROKEN CROSS’ gutter punk approach driven with merciless divebomb guitar leads, d-beat manglings and blackened punk might, all fueled by a razor-lined vocal tirade. Enshrouded in a gloomy fog of eerie effects and samples, steeping the entire concoction in a horror/sci-fi vibe, the perilous back-alley sensation one endures with Through Light To Night is as unholy and unnerving as it is compelling. The cover art and layout for the album were handled by Dwid Hellion (Integrity, Vermapyre, Holy Terror Records) who has been responsible for the majority of the band’s releases. Seekers of ill-omened, depraved extreme music far from the polished shores of the mainstream should pay heed to the calling of Through Light To Night. 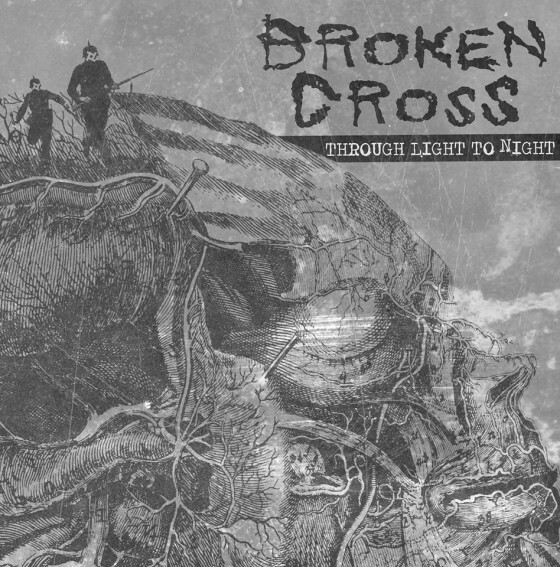 Stream all of Through Light To Night at the BROKEN CROSS Bandcamp RIGHT HERE. Released through the solo creator’s own Apocalyptic Visions on vinyl in May — the initial pressing now sold out — Through Light To Night is now available on a wide array of digital platforms including Spotify, iTunes, Apple Music and direct through Bandcamp. Additionally, the record will see a cassette release through US label Bezerker Records in the coming days, the label also planning to issue a split 7” with BROKEN CROSS and Vegas. Apocalyptic Visions has also issued new merch designs and more directly.